Whether you are already developing a new product that integrates infrared technology or are seriously thinking about it, there’s no time like now to get advice from an expert! Claim your free 15-minute call with one of our microbolometer experts and get answers to your questions. Last name Ceci est requis. First name Ceci est requis. Country Afghanistan Åland Islands Albania Algeria Andorra Angola Anguilla Antarctica Antigua and Barbuda Argentina Armenia Aruba Australia Austria Azerbaijan Bahamas Bahrain Bangladesh Barbados Belarus Belgium Belize Benin Bermuda Bhutan Bolivia Bonaire, Saint Eustatius and Saba Bosnia and Herzegovina Botswana Bouvet Island Brazil Brunei Bulgaria Burkina Faso Burundi Cape Verde Cambodia Cameroon Canada Cayman Islands Central African Republic Chad Chile China Colombia Comoros Cook Islands Costa Rica Croatia Cuba Cyprus Czech Republic Denmark Djibouti Dominica Dominican Republic Democratic Republic of the Congo East Timor Ecuador Egypt El Salvador Equatorial Guinea Eritrea Estonia Ethiopia Falkland Islands Fiji Finland France French Guiana French Polynesia Gabon Gambia Georgia Germany Ghana Gibraltar Greece Greenland Grenada Guadeloupe Guam Guatemala Guernsey Guinea Guinea Bissau Guyana Haiti Heard Island and McDonald Islands Holy See Honduras Hong Kong Hungary Iceland India Indonesia Iran Iraq Ireland Israel Italy Ivory Coast Jamaica Japan Jersey Jordan Kazakhstan Kenya Kiribati Kuwait Kyrgyzstan Laos Latvia Lebanon Lesotho Liberia Libya Liechtenstein Lithuania Luxembourg Macao Macedonia Madagascar Malawi Malaysia Maldives Mali Malta Marshall Islands Martinique Mauritania Mauritius Mayotte Mexico Micronesia Moldova Monaco Mongolia Montenegro Montserrat Morocco Mozambique Myanmar Namibia Nauru Nepal Netherlands New Caledonia New Zealand Nicaragua Niger Nigeria Niue North Korea Northern Mariana Islands Norway Oman Pakistan Palau Palestine Panama Papua New Guinea Paraguay Peru Philippines Pitcairn Poland Portugal Puerto Rico Qatar Republic of the Congo Réunion Romania Russia Rwanda Saint Barthelemy Saint Helena, Ascension and Tristan da Cunha Saint Kitts and Nevis Saint Lucia Saint Martin Saint Pierre and Miquelon Saint Vincent and the Grenadines Samoa San Marino Sao Tome and Principe Saudi Arabia Senegal Serbia Seychelles Sierra Leone Singapore Slovakia Slovenia Solomon Islands Somalia South Africa South Georgia and the South Sandwich Islands South Korea South Sudan Spain Sri Lanka Svalbard and Jan Mayen Sudan Suriname Swaziland Sweden Switzerland Syria Tahiti Taiwan Tajikistan Tanzania Thailand Togo Tokelau Tonga Trinidad and Tobago Tunisia Turkey Turkmenistan Turks and Caicos Islands Tuvalu United Kingdom United States Unknown Uganda Ukraine United Arab Emirates Uruguay Uzbekistan Vanuatu Venezuela Vietnam Virgin Islands (British) Virgin Islands (U.S.) Wallis and Futuna Western Sahara Yemen Yugoslavia Zambia Zimbabwe Ceci est requis. Are you familiar with microbolometer technology? Are you currently working on a project to integrate infrared detection technology? Do you develop imaging-based systems? Phone number Ceci est requis. Type of application Thermography Transportation Smart buildings Outdoor & Leisure Surveillance Firefighting Defense Other Ceci est requis. Yes! 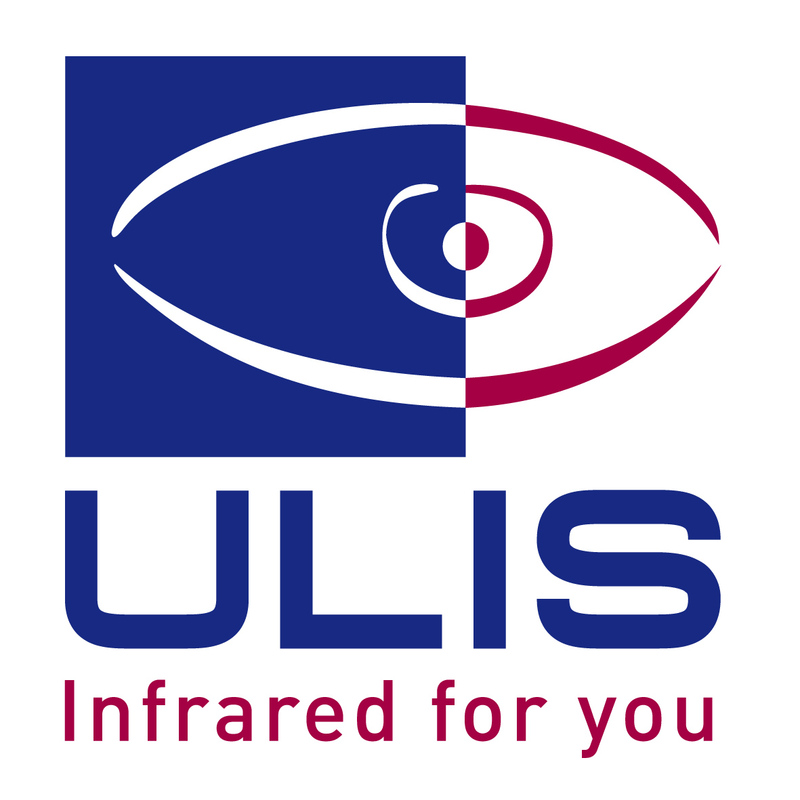 Please send me updates on the latest news and product information from ULIS. By checking this box, I am aware that I can change my subscription preferences at any time.